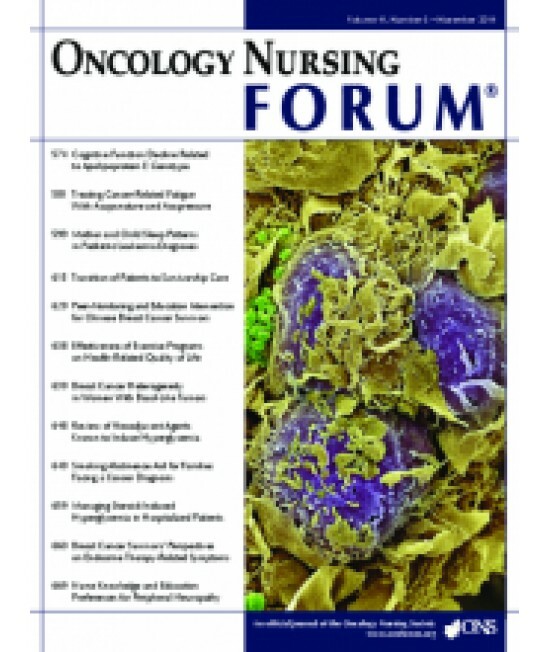 Oncology Nursing Forum Subscription - Philippine distributor of magazines, books, journals, etc. The mission of the Oncology Nursing Forum, an official publication of ONS, is to convey information related to practice, technology, education, research, and leadership; promote a positive image of oncology nursing; print timely articles; and stimulate discussion of critical issues relevant to oncology nursing. 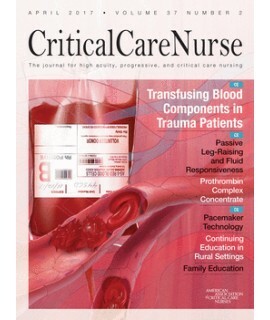 In addition, the journal conveys news related to ONS. 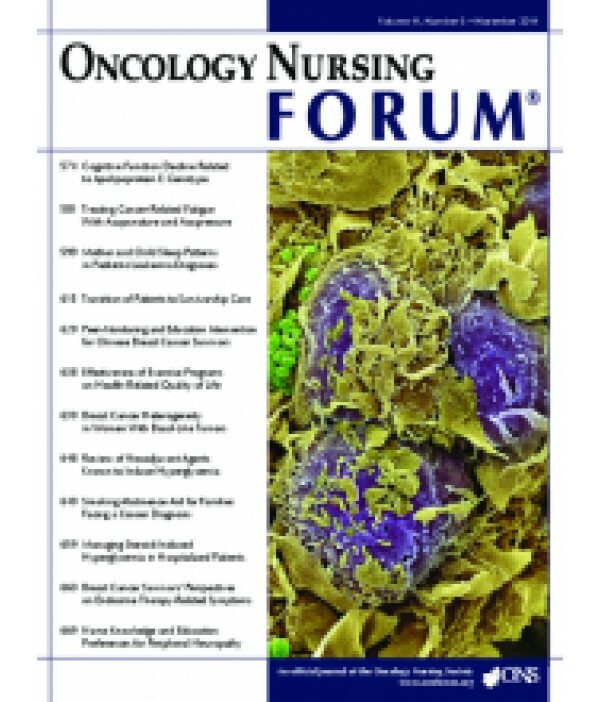 Recognizing the value of nursing literature, this journal’s editorial board will collaborate with editorial boards of other journals and indexes to increase the quality and accessibility of nursing literature.